Experience more from your O, The Oprah Magazine subscription when you order print and digital for just $19.00 — that's 82% off what others pay on the newsstand! Get 1-year of the print edition delivered straight to your mailbox and 1-year instant access to the digital edition on your mobile device. 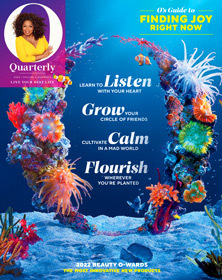 Enjoy every issue of O, The Oprah Magazine with a digital subscription for just $18.00! You'll get 1-year of instant access on your mobile device. 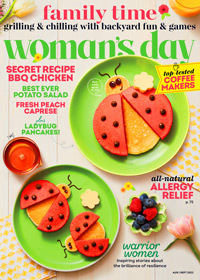 Enjoy every issue of O, The Oprah Magazine with a 1-year print subscription for just $18.00! Every issue is delivered right to your mailbox.